The biggest challenge for Social Network Admins all time: what script is optimized for great performance and can scale up when the site is growing fast? Open Source Script and Commercial Social Network Scripts: easy to setup, can run on almost average servers. Mostly built based on existing frameworks, then it seems to be no problem to run on VPS. However, when it comes to thousands of members, it gets stuck, cannot load even scaled to run on very high servers. Technically, these scripts do not support that large-scale level. Many technicians say they can get it to work with a very nice proposal (cost is also high, of course), but the devil is in details. Expensive and Enterprise Social Network Solutions: basically it can run for thousands of members but requires very high servers at the beginning, and more servers needed for the small increase in online members. It’s paid up to a number of your site members, not really suitable for a start-up niche social network. Easy to setup with very rich, active marketplace, community. Can easily run on most Hosting – https://www.phpfox.com/recommended-hosts/; then with around $160 your site can at least work for 10K members – easily respond to 1k online users. – https://www.linode.com/pricing. Of course you’re likely to have 1M members very soon and your online members over 100K and much more. In this case, it requires an enterprise solution. Don’t worry, your phpFox script is built to ready for this. All preparations are done, you just need to ask, our expert will be at your service. 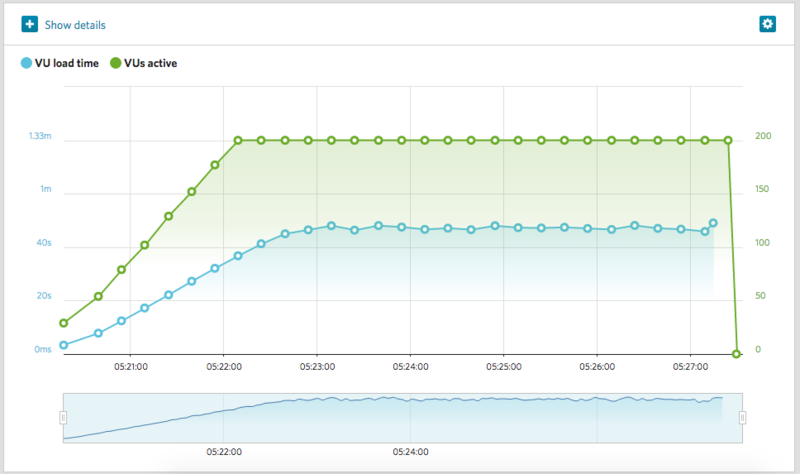 The more data the site has, the slower 4.3 and 4.2 are, due to not-optimize in database queries. With a certain number of online members, 4.3 and 4.2 might get stuck due to high requests to servers – which we will see further when doing stress tests with phpFox 4.4. The result for 4.4 will be shown in the next section. 30,000 item counts per modules: photo, blog, etc. 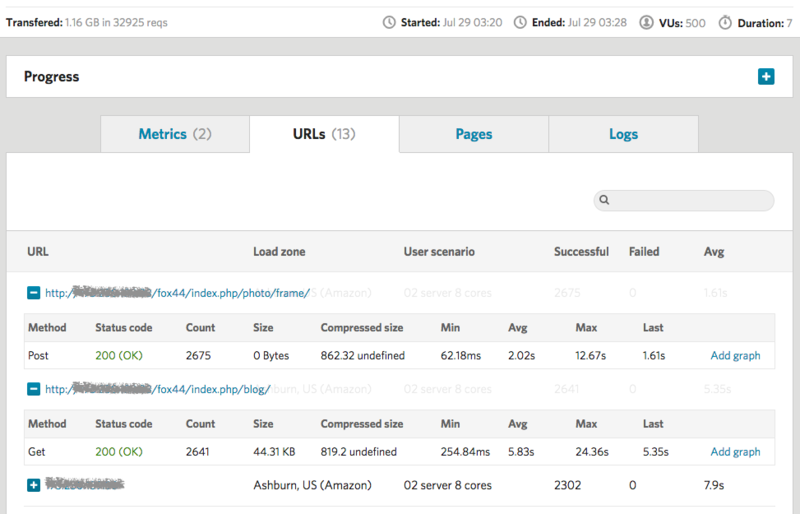 Load time is measured over 5 minutes high load with 200 VUs reaching all landing pages of all available default modules: ex. Home, music, photo, blog, forum, marketplace, pages, etc. Neutron 4.4 has the Group Application. Member only network, disable Ajax. 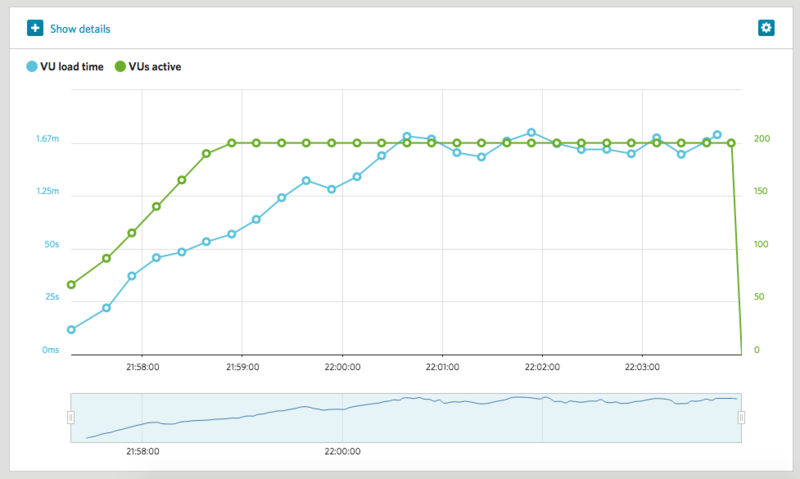 Redis is off and Cache is off. 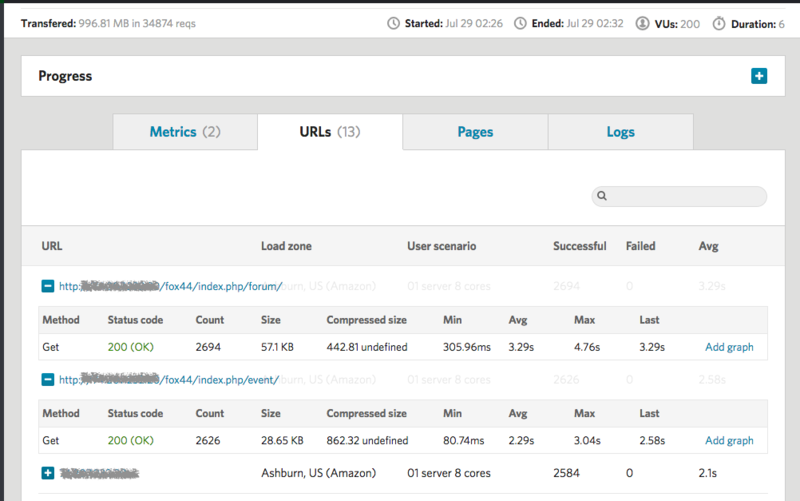 Besides comparison with previous versions, we have done many stress tests to make sure phpFox is capable to handle large online members when running on average server configuration. Scenario for 10.000 member, data size at (200,000 Memberships, 30,000 items in each modules), over one 8-core server – $160 per month. Scenario with 100.000 member, data size at (2.000.000 Memberships, 300,000 items in each modules), over two 8-core servers – $320 per month. Online members is mostly 2% of total members, which means the average number within 5 minutes, 2% of your site members are online. Cost based on Linode pricing – https://www.linode.com/pricing, not take into account cost for extra storage, bandwidth which is for specific purpose site, such as videos, images. Tested with phpFox 4.4, using LoadImpact, perform on site with given scenarios – accessing to all landing pages of default applications on 5 minutes average at the highest load. From above graphs, you certainly have quite a lot of information to make a final decision, we shall not talk more. Then, smart invest for now, get high return in future.